A Market with a Black Gate? 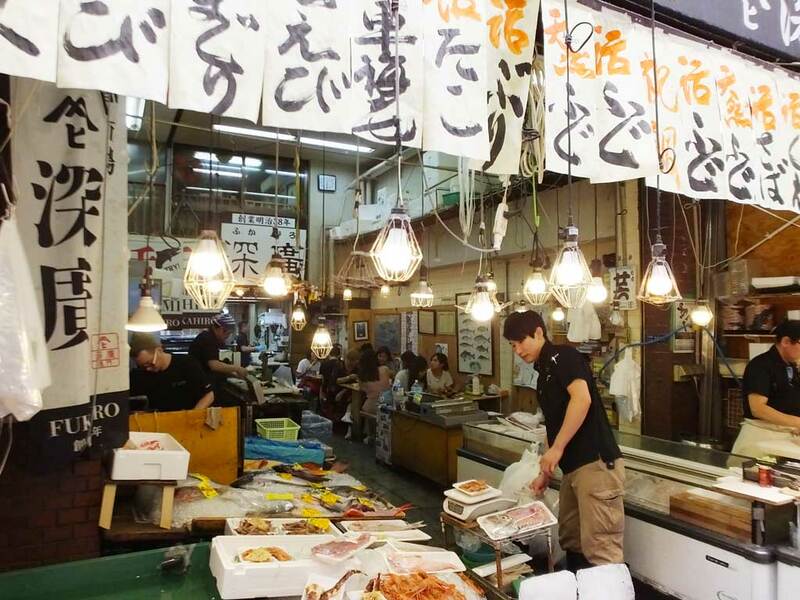 Kuromon Ichiba Market is renowned as “the kitchen of Osaka,” and it is always crowded with the locals and tourists. 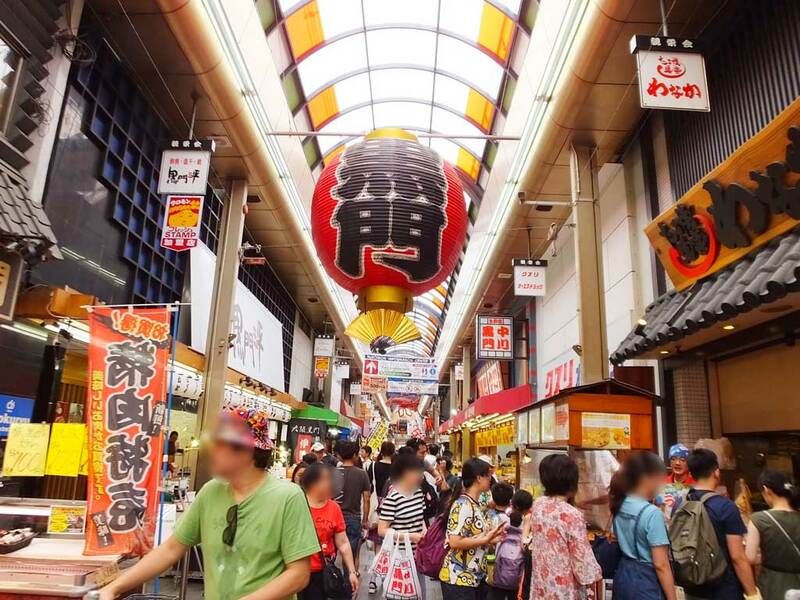 “Kuromon Ichiba” means “a market with the black gate,” but why is it? You can’t see any black gates around here now. Actually, there used to be a big temple called Enmyoji Temple, which had a black gate. 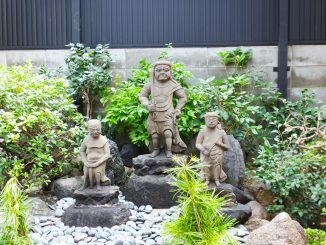 Kuromon Ichiba Market was called Enmyoji Temple Ichiba Market at that time. Unfortunately, the market, the temple and its black gate were destroyed by the blaze in 1912, the final year of the Meiji Period. 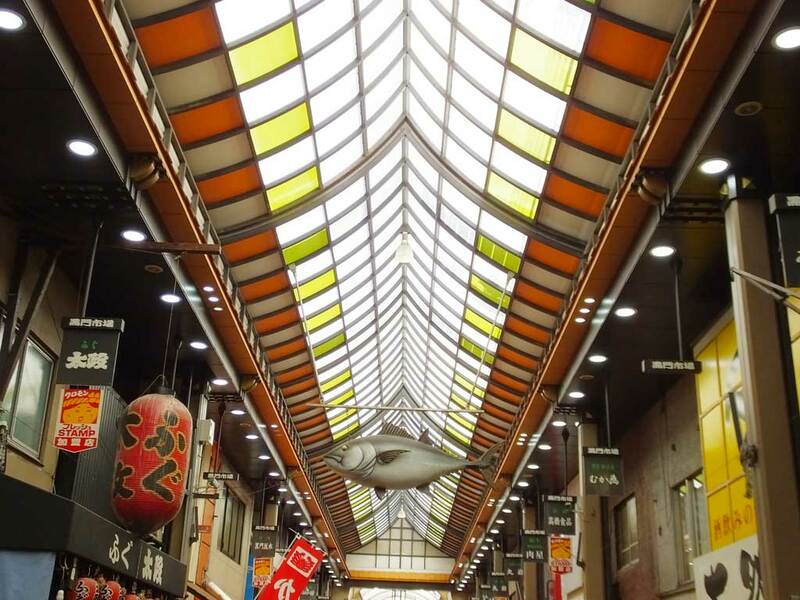 However, the market was restored, and today it is called Kuromon Ichiba Market, meaning “a market with THE black gate.” I wonder if the gate was something like a symbol of the area. I wish I could see the gate. The other day (in 2017) I visited the market. 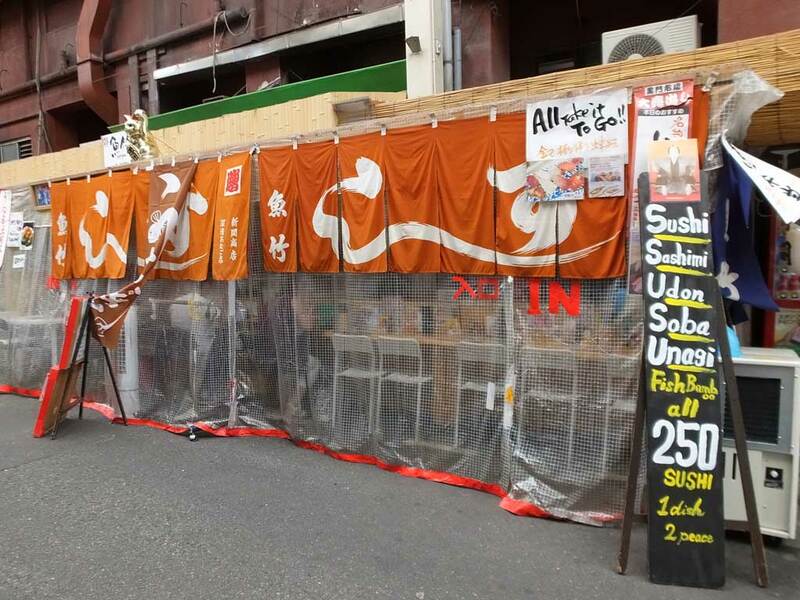 It had a lively atmosphere though it was a weekday, and I had a good time there. 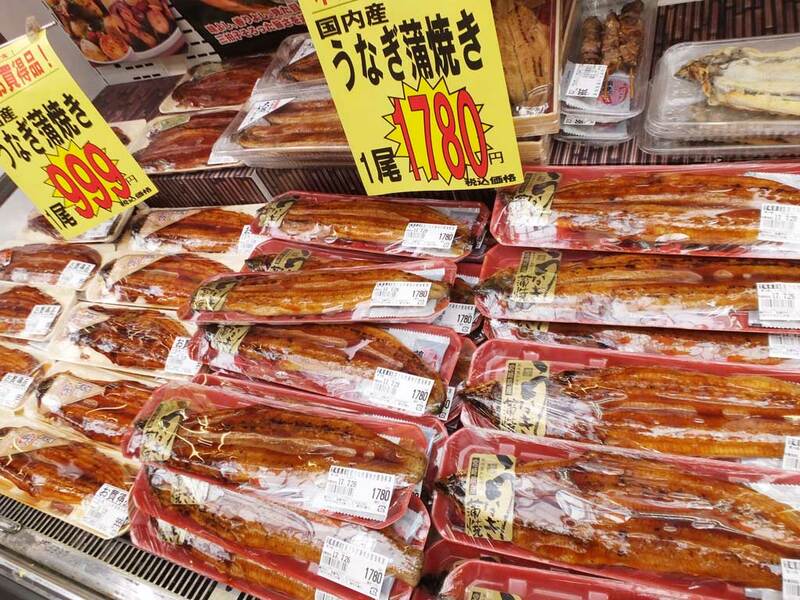 You can buy food to cook yourself, and just eat cooked food in the market, too. It is amazing that the market has signed a friendship market agreement with SO.GE.M.I. Spa, an Italian company that manages the second biggest wholesale market in Europe. I’m sure that anyone can enjoy this wonderful place, just like people in the old days. The market has 149 stores now (in July, 2017). 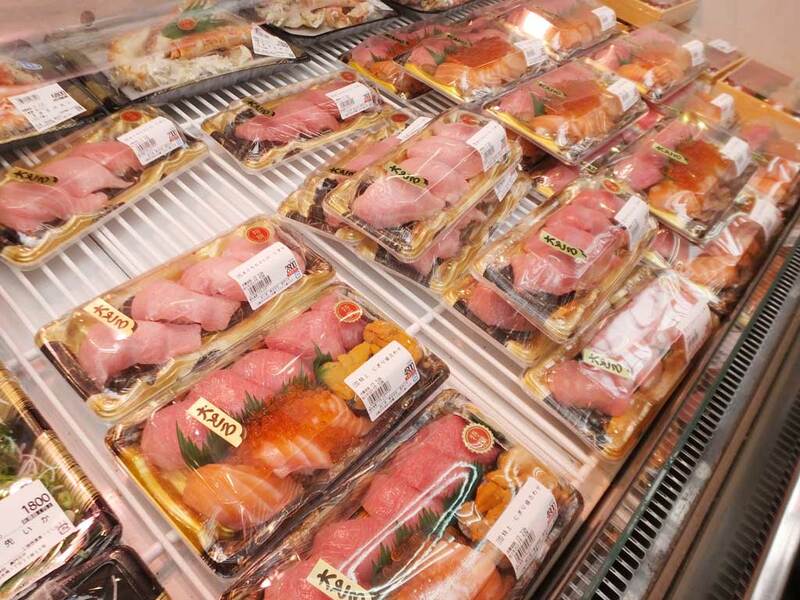 39 stores sell seafood, and there are many seafood restaurants, too. Look at the picture―sushi, scallops, crab gratin, oysters, sea urchins, grilled eels and so on. They all look delicious! 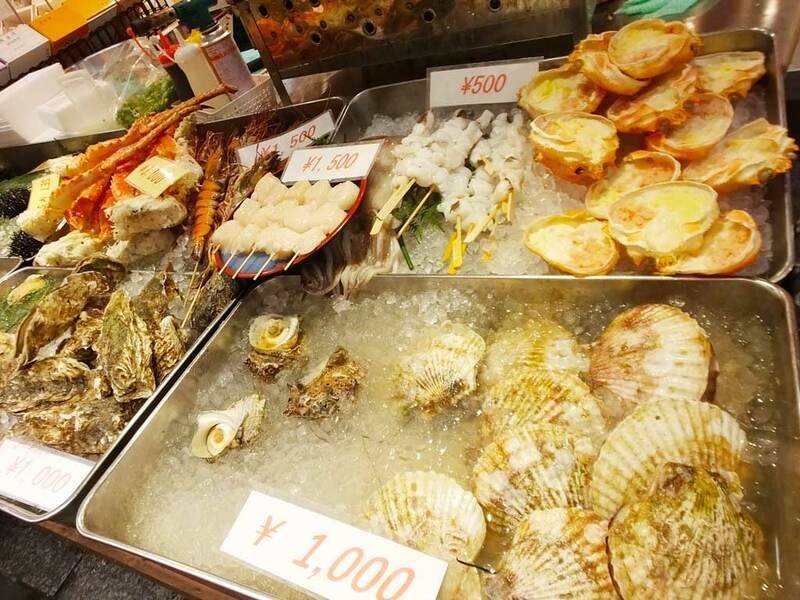 The seafood is the main feature of the market, and due to it many seafood lovers visit the market every day. 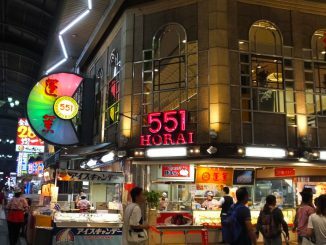 On average, about 23,000 people come to the market in a day (in July, 2017), and many of them buy or eat seafood. Every time after eating sushi with soy sauce, I’m a little thirsty and have some tea, and then I want sweets. 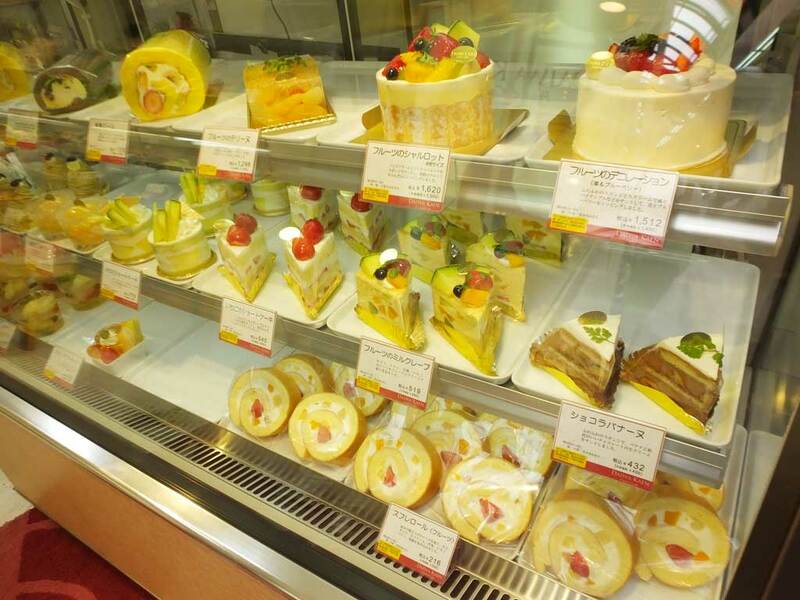 In the market, there are sushi restaurants and sweet shops, too. I was very happy to find them because this is the perfect combination for me. 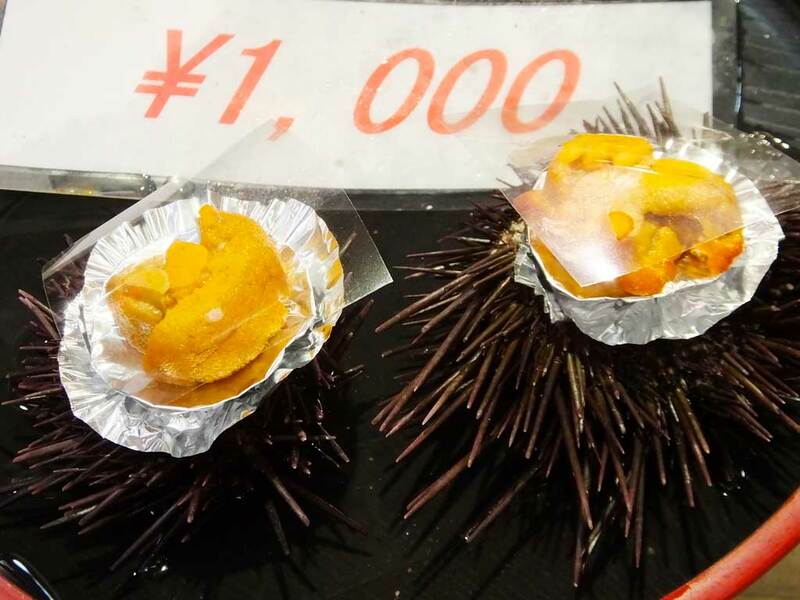 Even if you do not like seafood, you can enjoy food and drink in the market because they have cake, coffee, fruit, fresh juice, takoyaki (octopus balls), ramen, udon noodles and things like that. 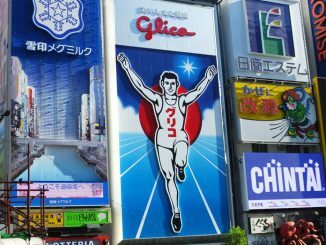 The market is not very far from the attractive area in Osaka, Dotonbori, so why not visit here? Come and feel the history of the market!